JACOB PIPEWORK SYSTEMS offers several specific advantages for customers from plant engineering, planning and engineering offices and architects that we have listed for you with some information. 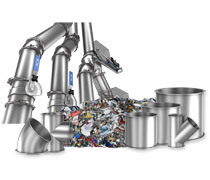 Our pipe systems are present in all sectors of industry. JACOB PIPEWORK SYSTEMS is present in all industrial sectors. We have formulated some information specifically for our customers in the food industry. 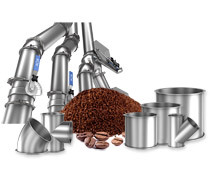 JACOB PIPEWORK SYSTEMS is present in all industries. We have formulated some information specifically for our customers in the food industry. JACOB PIPEWORK SYSTEMS is present in all industrial sectors. We have formulated some information specifically for our customers in the chemicals industry. 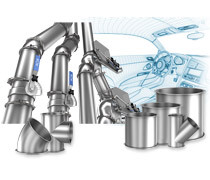 JACOB PIPEWORK SYSTEMS is present in all industrial sectors, e.g. in the pharmaceuticals industry. We have formulated some information specifically for these customers. 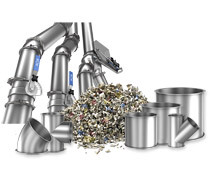 JACOB PIPEWORK SYSTEMS are present in all sectors of industry, e.g. 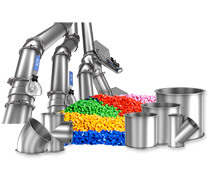 in plastics production or plastics processing. We have collected some information for you, specifically for this customer segment. 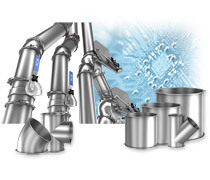 JACOB PIPEWORK SYSTEMS is present in all industrial sectors, e.g. in the recycling industry. We have formulated some information specifically for these customers. 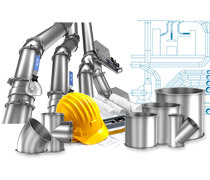 JACOB PIPEWORK SYSTEMS is present in all industrial sectors. We have formulated some information specifically for our customers in the automotive industry. JACOB PIPEWORK SYSTEMS are present in all industrial sectors, e.g. in the metalworking industry. We have formulated some information specifically for these customers. 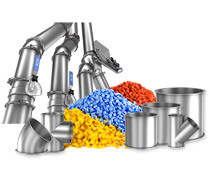 JACOB PIPEWORK SYSTEMS is present in all industrial sectors. We have formulated some information specifically for our customers in the construction materials industry. 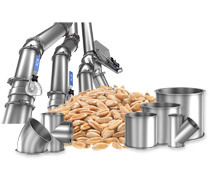 JACOB PIPEWORK SYSTEMS is present in all industrial sectors. We have formulated some information specifically for our customers in mixed industries. JACOB PIPEWORK SYSTEMS is present in all industries. We are always creating custom-made solutions for some of our customers. Our subsidiary in Gransee specialises in special solutions. 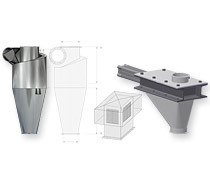 The customer solutions, which are sometimes eccentric, are already being realised in small series.